Clean water is the most basic human necessity -- without it, survival is impossible. More than 28,000 children die each week, worldwide, as a result of exposure to polluted water. Fortunately, there is a very low-cost solution to this 100% preventable crisis. 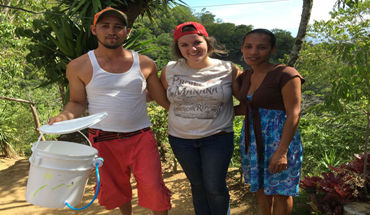 This project provides simple-to-use water purification systems to impoverished communities at no charge to the families. Project Mañana's team personally delivers each water purification system and provides training on its use and maintenance. 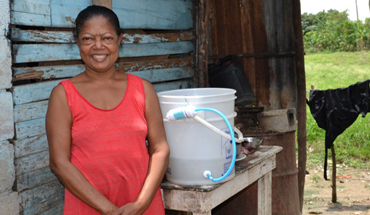 Then, a community-based Clean Water Coordinator monitors each system and provides ongoing training on a regular basis. 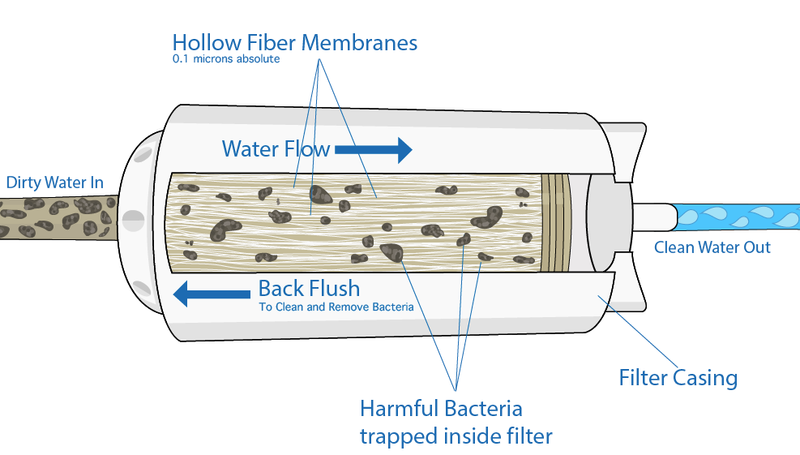 The Filter of Hope is a revolutionary water purification system that can produce 546,000 gallons of clean water over a 10-year period. Give the gift of clean water to a family in need. 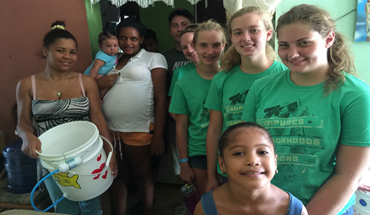 For a one-time gift of $60 US* you can provide a Filter of Hope to an impoverished family. Each Filter of Hope is personally delivered by Project Mañana's team; and every family is trained on how to use and maintain the filter. 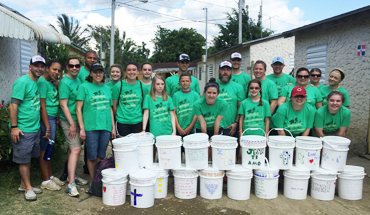 * Price includes Filter of Hope ($40) + bucket + shipping to the Dominican Republic + distribution + training.